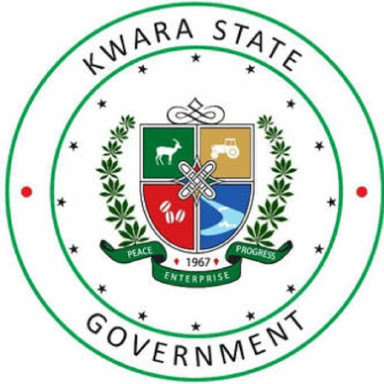 The Kwara State government has released its federal allocation figures for the month of February, 2018. The Permanent Secretary of the State Ministry of Finance, Mr. Benjamin Fatigun in a statement on Thursday, said the State government got a total of N3,481,218,905.35 as allocation for February as against N3,577,723,205.47 in January. Giving a breakdown of the allocation figures, Fatigun disclosed that the State government got a statutory allocation of N2,582,786,154.82 and Value Added Tax (VAT) of N898,432,750.53, totaling N3,481,218,905.35. Fatigun also announced that the 16 local government councils in the State received a total of N2,467,884,722.19 as allocation for February, against N2,539,569,915.69 they got in January, 2018. He said that the LGs’ allocation was made up of statutory allocation of N1,958,287,816.03 and Value Added Tax (VAT) of N509,596,906.16.